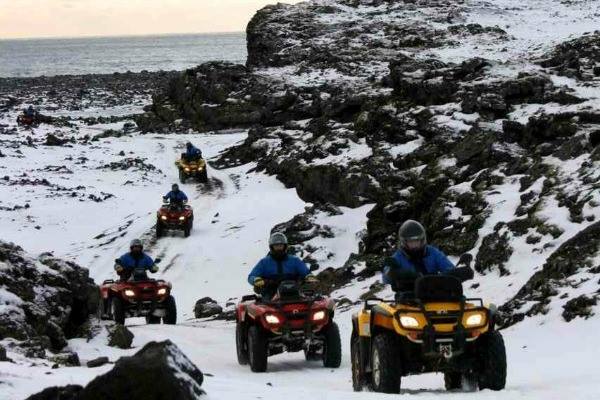 On this tour you will ride through the Reykjanes peninsula where we see the Reykjanes tip, the Reykjanes lighthouse and parts of the Mid-Atlantic Ridge that lies between the continents of North America and Europe. 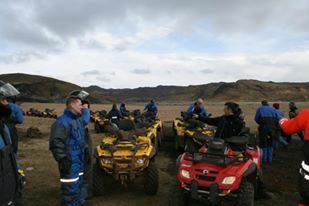 Then you will drive along the beach of Sandvík, a black sandy beach where Clint Eastwood shot his film Flags of Our Fathers. 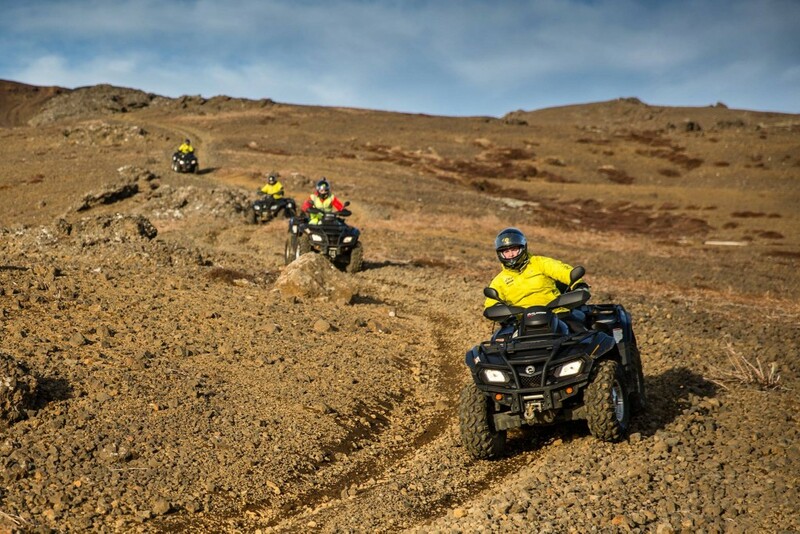 You will stop at the old lighthouse, get some hot chocolate and savour Icelandic homemade twisted doughnuts (kleinur) and glazed cinnamon rolls (snúðar). 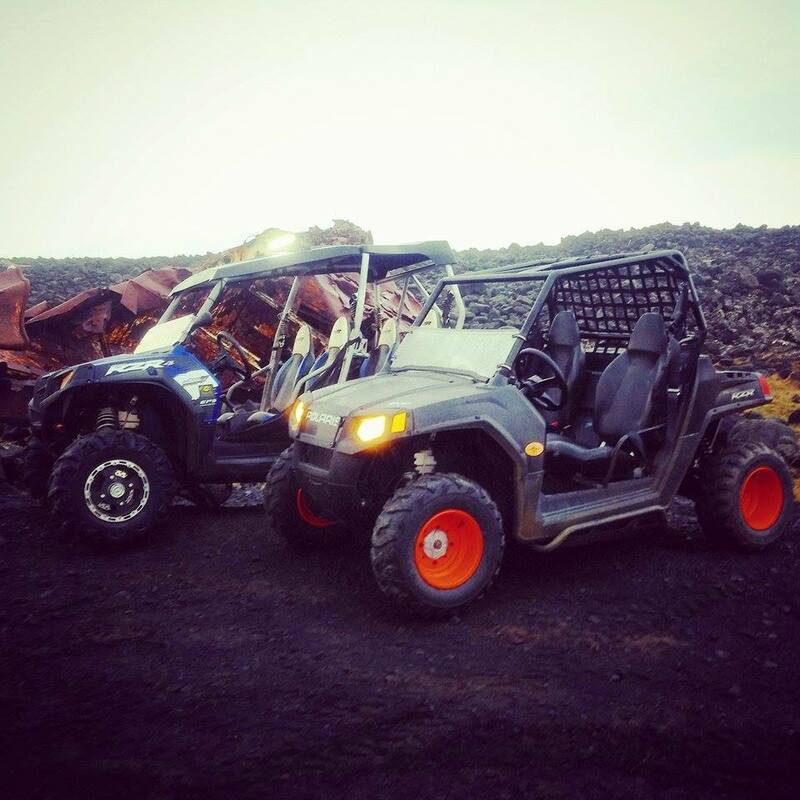 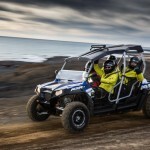 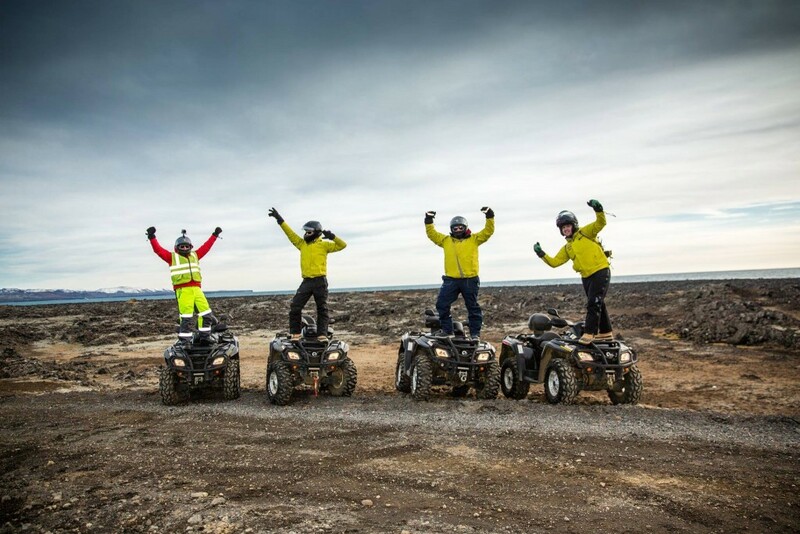 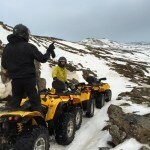 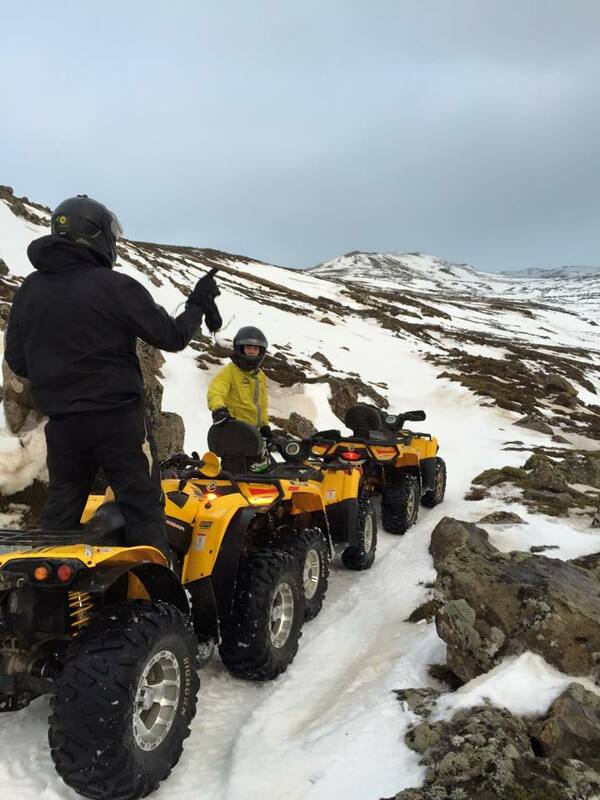 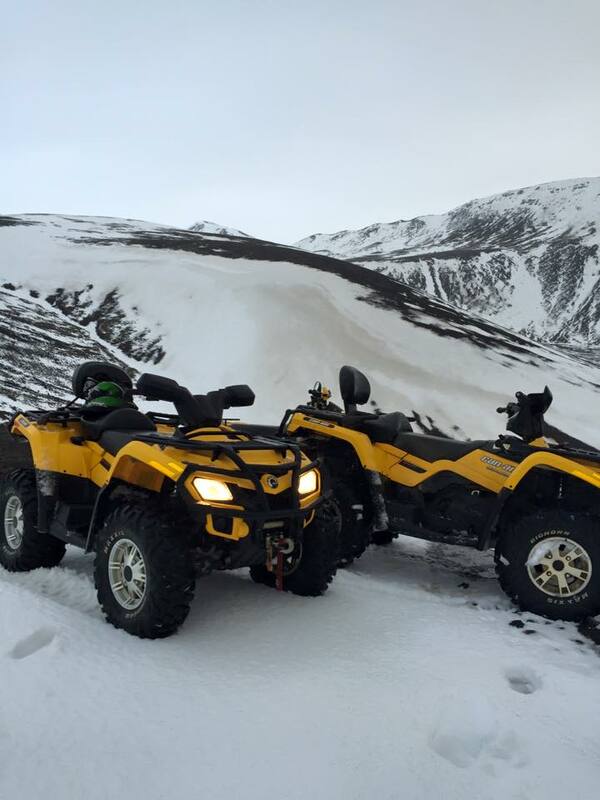 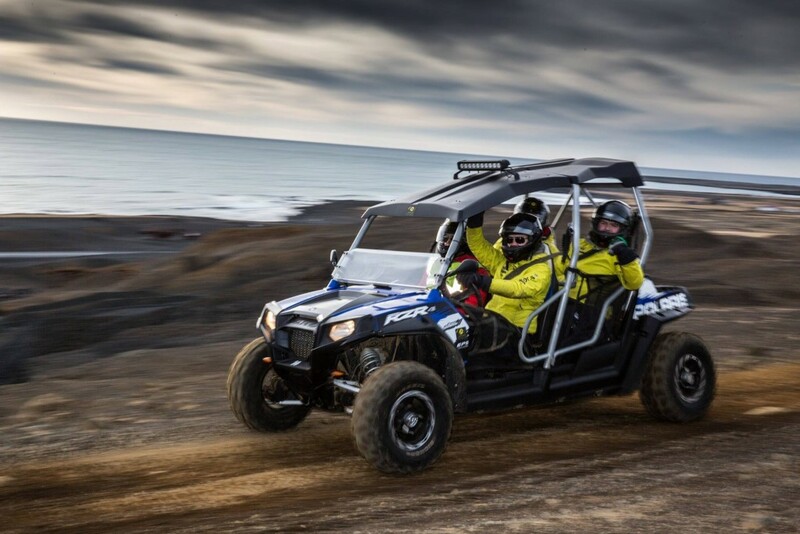 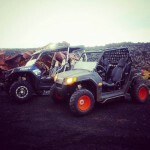 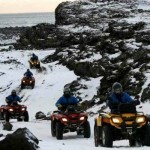 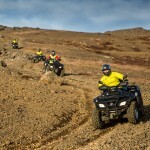 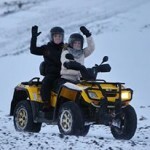 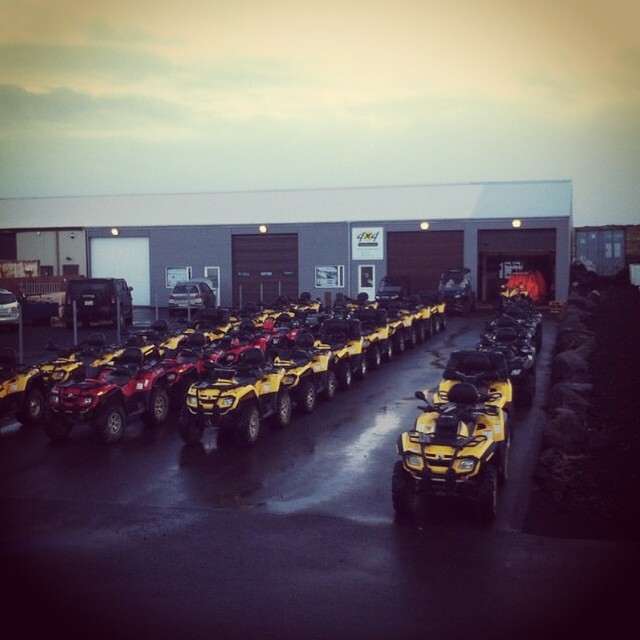 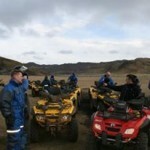 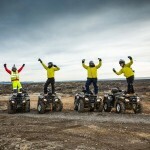 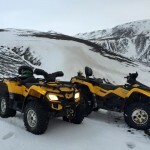 There is no age limit for passengers, but a driver’s licence is required for the ATV driver. 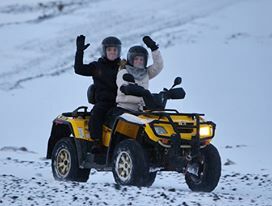 To Reykjavík at 12:00, 15:00, 17:15, 19:00 and 21:00. 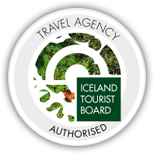 Pick up at 08:30 from your hotel in Keflavik or Reykjavik.